Happy Monday peeps. Hope everyone had an amazing weekend filled with lots of some fun and frolic. Today we're hosting our very first giveaway. I know, stop the presses! We're doing a lot this year no? 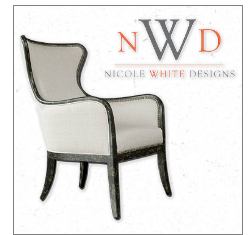 Any who, as most of you know, this blog is an offshoot of my design biz Nicole White Designs. This year I also launched the NWD online shop chock full of goodies. The store has been a sponsor over at Mix and Chic, the fabulous blog created by the very amazing and talented Jessie. As we wrap up that sponsorship at the end of the month, I felt it was time to give away a few goodies. Two winners will be selected. Each winner can pick one item in the shop with a value of $80 and under. There are rules of course! For starters, you must be a follower via Google Friend Connect and Facebook of both LLD and Mix and Chic. Head on over to Jessie's blog for all the juicy details. The winner will be announced on Thursday, November 22, quite the Thanksgiving treat! Heading over. I didn't know you have an online shop!!! Well, of course I already follow you both. Great idea! Awesome!!! This is exciting! WIll click on through. How is the little man feeling? I hope better. It breaks your heart when they get sick...and that is soooooo often at that age! Nicole, this is so kind and awesome! 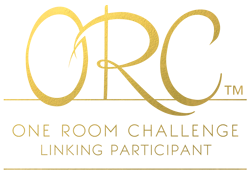 I just entered! Fabulous items! Good luck to all.